The new film ‘Pixels’ is horrible, which begs the question: why are so many video game movies so terrible? Our film writer looks at 9 other arcade stinkers. English actor Jason Statham got his start playing sharp-witted criminals in the early films of (Madonna’s ex) Guy Ritchie. Now, he has fully crossed over from indie darling to full-blown global action star. 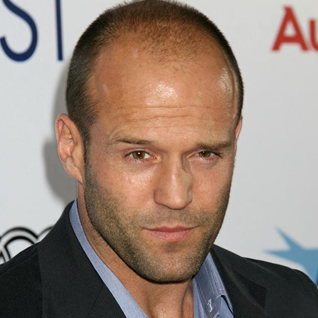 From the most recent Fast and Furious movies to The Expendables and Spy, Jason Statham’s filmography includes some of the biggest action films of the last decade. But there’s a lot more to Jason than making tough-guy faces while things explode in the background. For instance, did you know the Transporter actor was once a champion diver and member of the British National Diving Team? Or that he worked as a street hustler peddling fake perfume to make ends meet before his acting career took off? Or that he was the face of French Connection during his short (too short in our opinion) modeling career?